You’re invited! 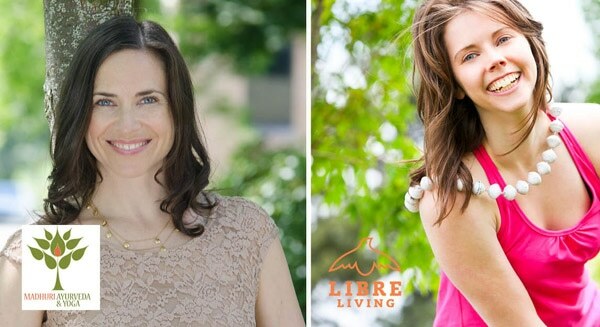 Body.Life.Balance is about a return to our true nature, giving ourselves permission to do what’s right for us, and learning some key proven AyurVedic health teachings that will help us bring our body and our life into balance. Bringing your body and your life into balance. So you can thrive. Is low energy and overwhelm making you feel exhausted and frustrated? Are you tired of trying the latest thing, only to have it not work for you? Madhuri and I have been there. Madhuri healed herself of a 7-year illness. I healed myself of debilitating panic attacks, constant overwhelm, bloating, bad digestion and insomnia. And we did it through the power of Ayurveda and lifestyle changes. One daily challenge arrives every day from September 1-30. Exercises, intentions, activities for you to do. All designed to help you bring your body and your life into balance. Wisdom from ayurveda and body-oriented life coaching. Soul guidance. Life tools. 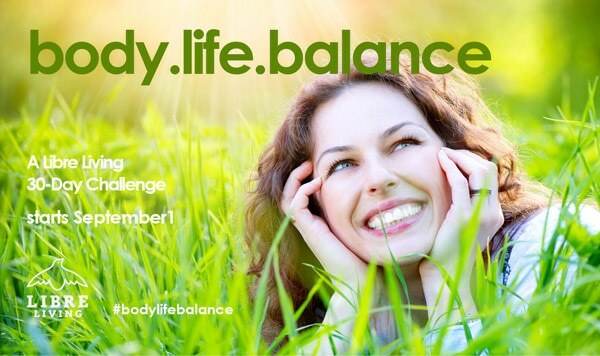 Body.Life.Balance.…straight to your inbox. Ayurveda is a 5000 year-old system of holistic healing based on the five elements. It is the art and science of simply understanding your own unique dosha (body-mind type). Knowing this will allow you to choose the foods, lifestyle practices, yoga postures, and even relationships that are most aligned with YOU being in harmony with yourself. Sign up closes at 3:30 pm PST, Monday, Sep. 1. Starts September 1. Don’t miss out on the early-bird rate.